This is one of the most cost effective ways to order internationally. Pure acacia confusa from the island of Honolulu. We use self sustaining ecological methods to keep production running indefinitely. 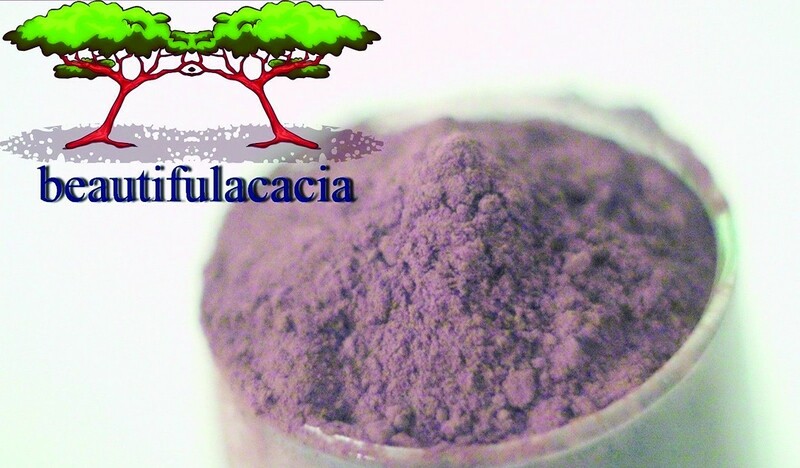 There is no acacia product that you can find anywhere that could rival the ease of this one. This is one of the most cost effective ways to order internationally. Notes: *Honolulu Acacia is different from the Kona or Taiwanese strains. 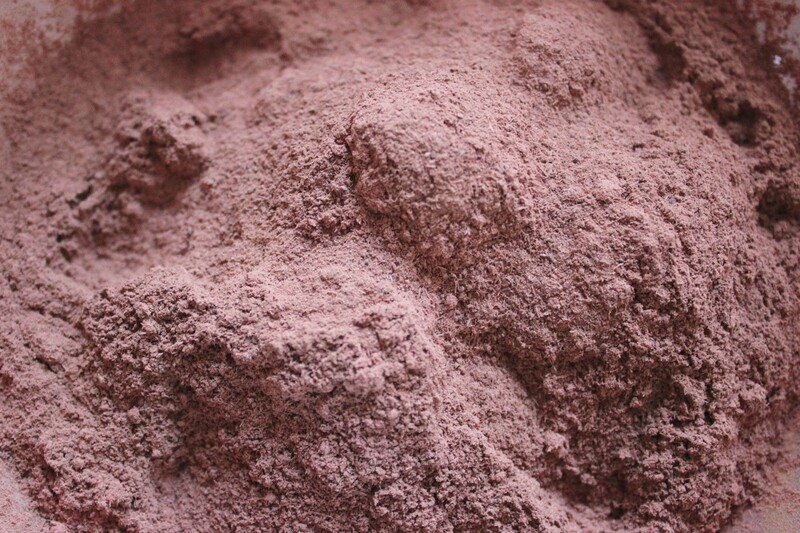 Honolulu Hawaiian typically has a dark brown color and minimal smell, it is finely ground. Honolulu Hawaiian has less fats and oils than the Kona or Taiwanese strains, which makes it easy to work with. *Free shipping in the US, cheap shipping internationally. You can check the shipping price and options in your shopping cart.